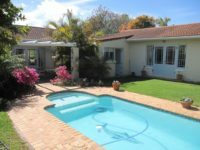 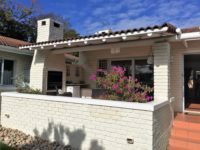 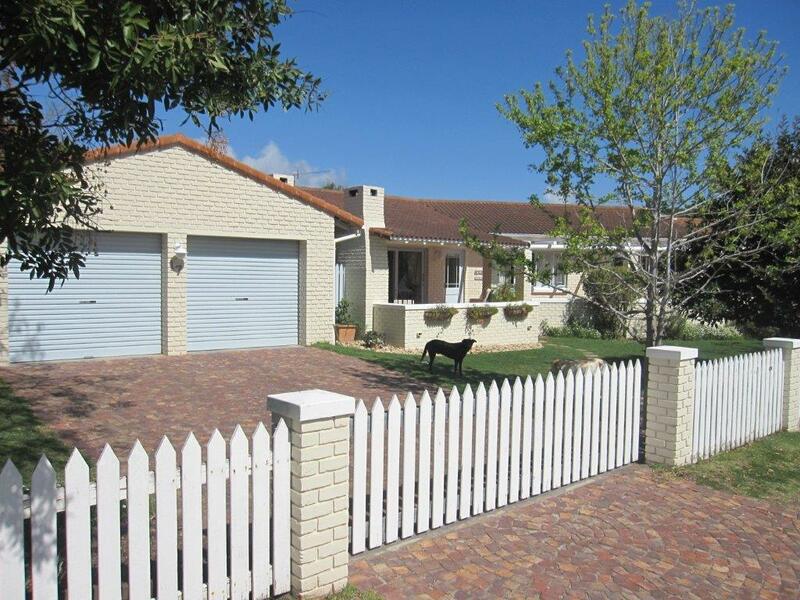 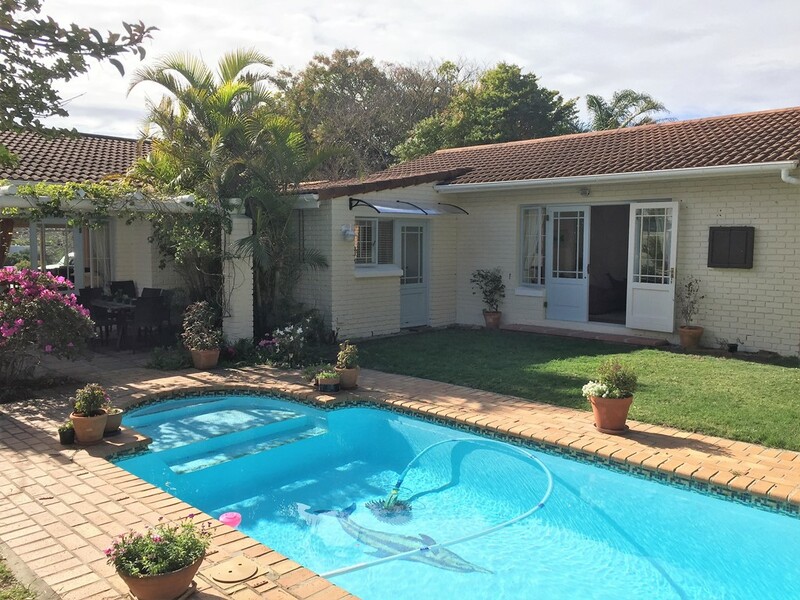 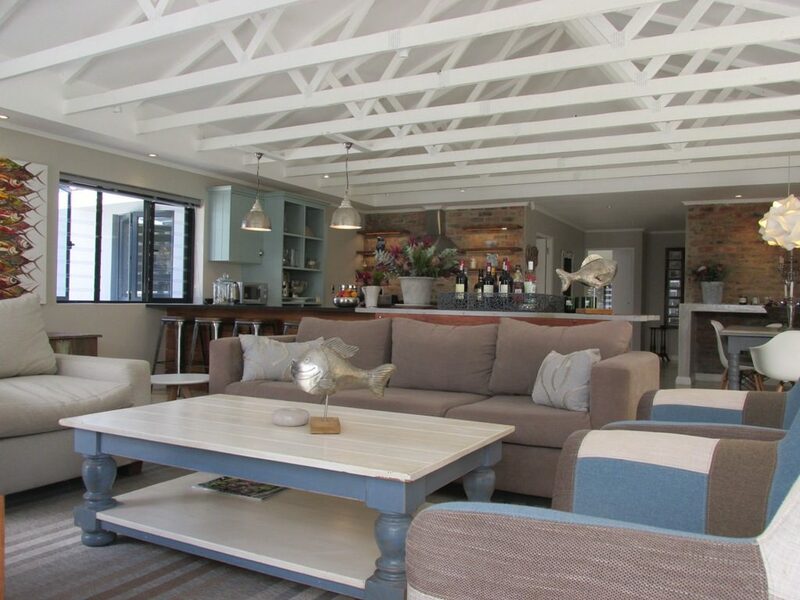 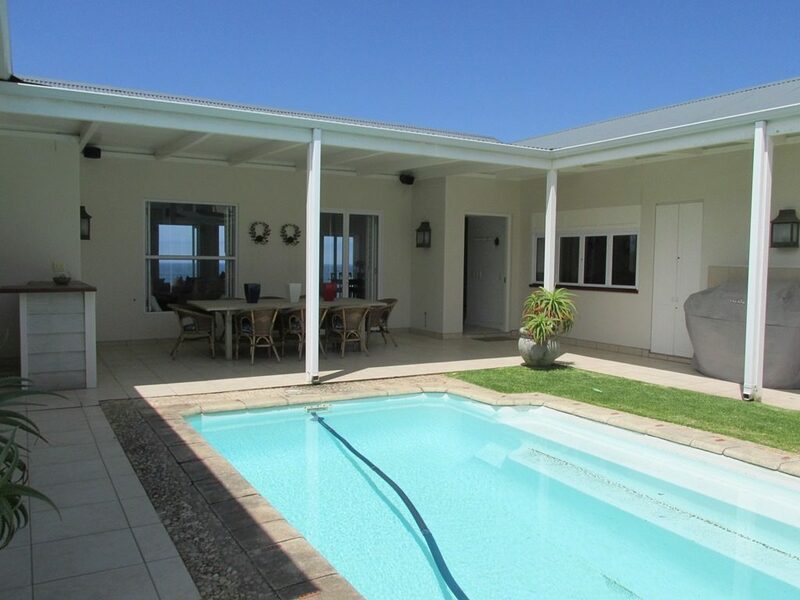 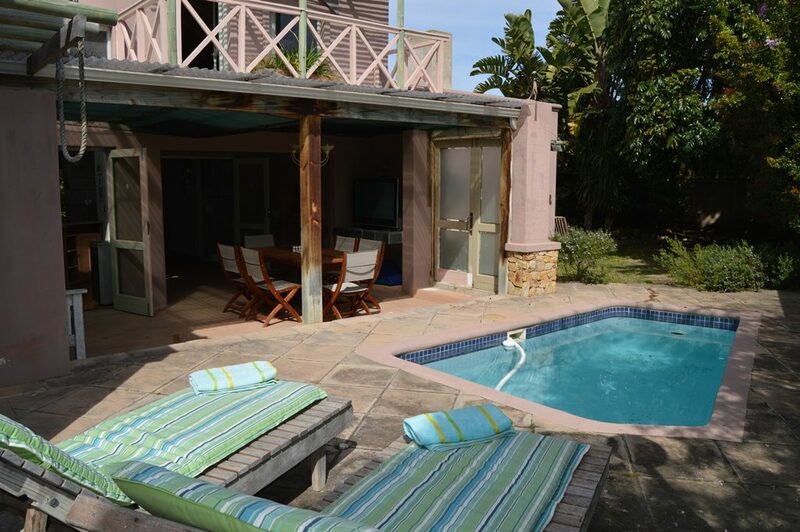 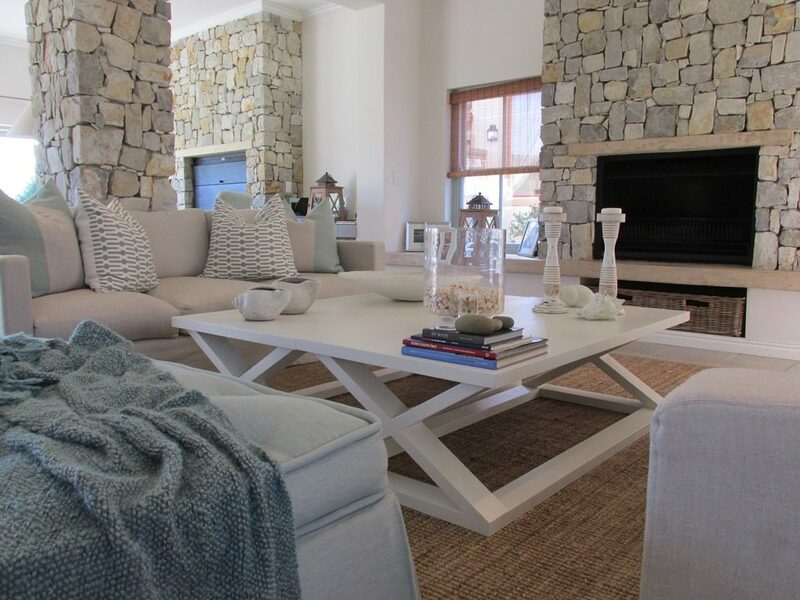 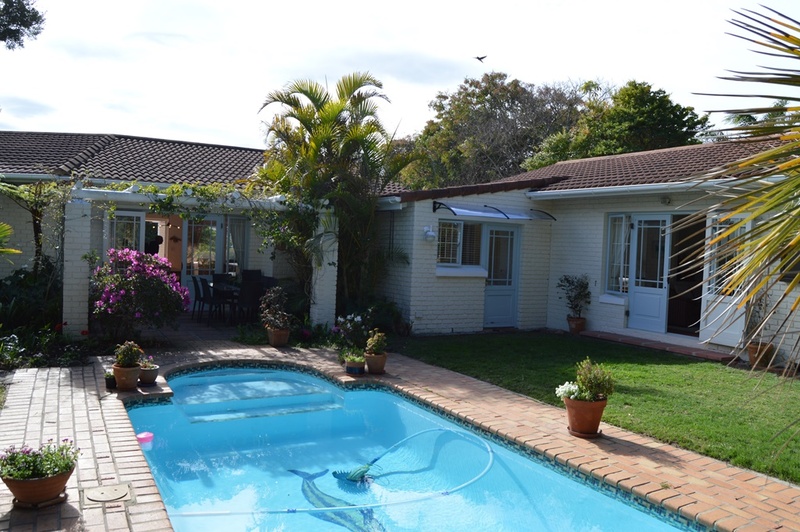 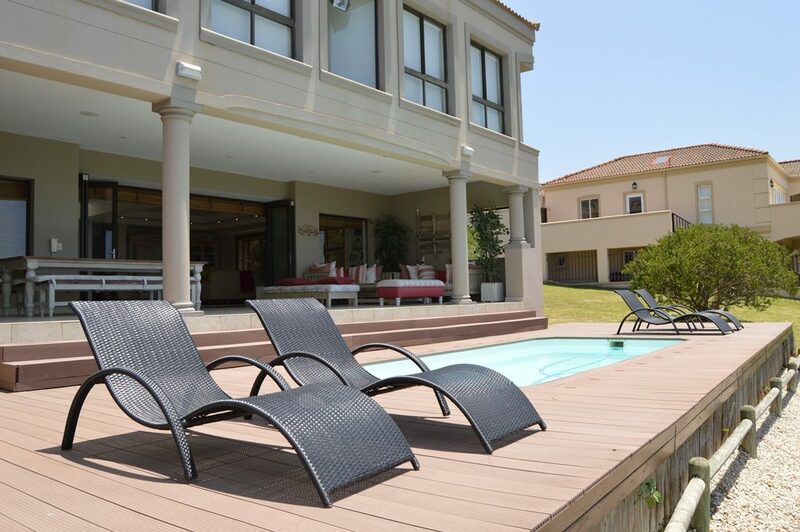 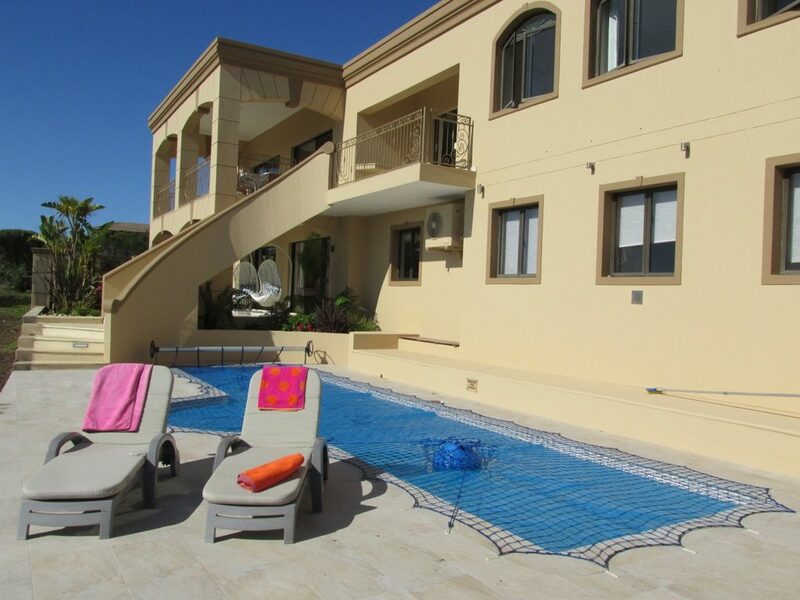 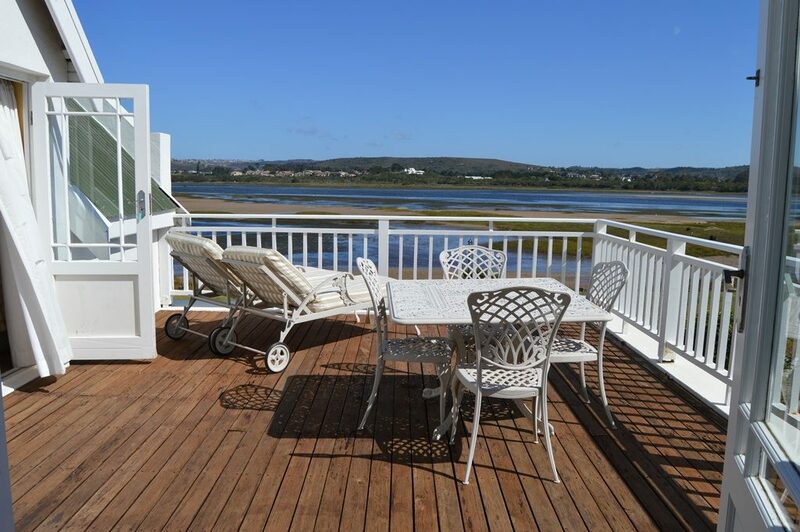 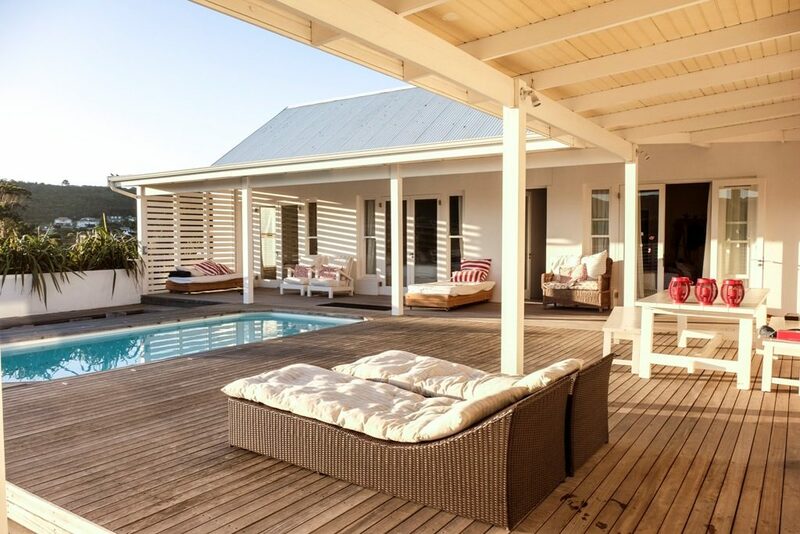 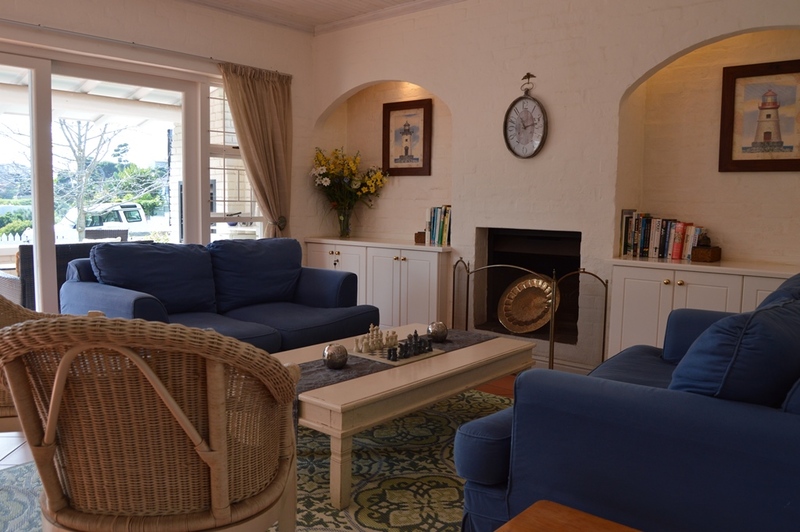 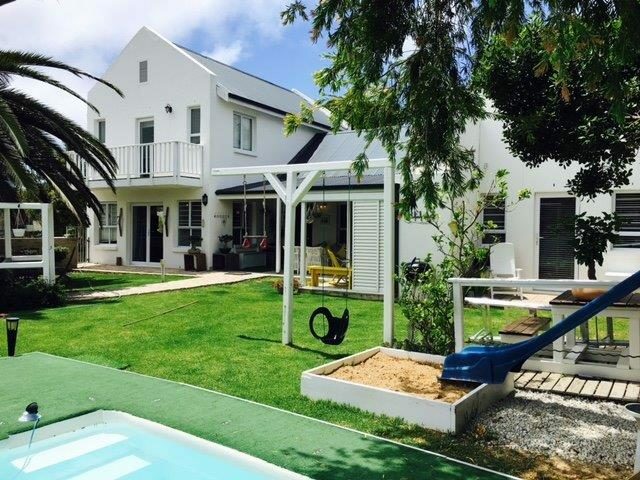 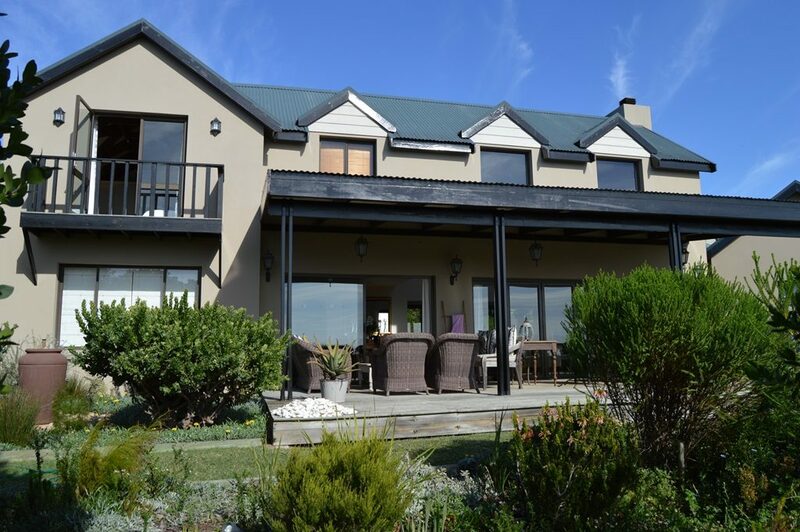 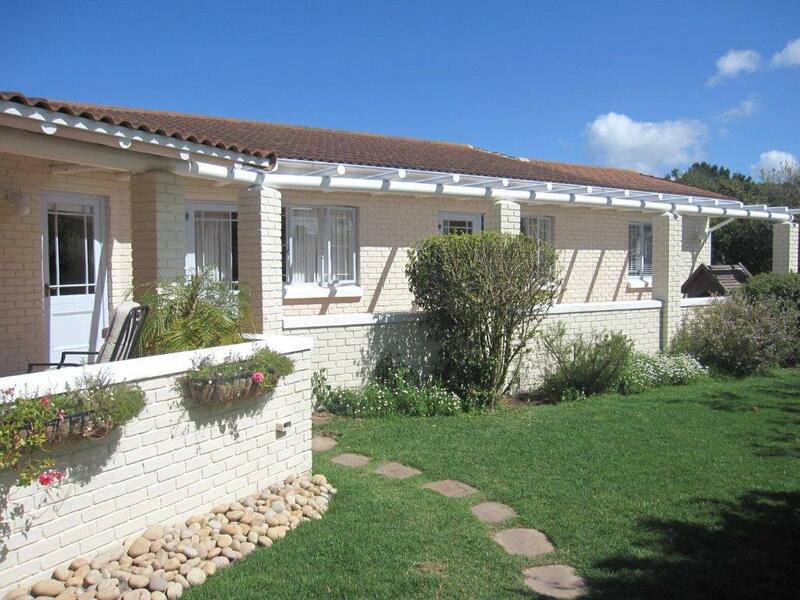 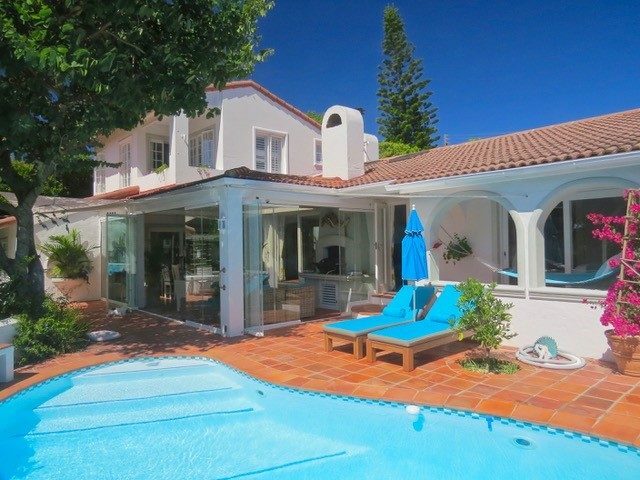 4 Bedrooms/3 Bathrooms – SLEEPS 8 Enjoy Plett’s summer around the pool and garden in this superbly located single story home. 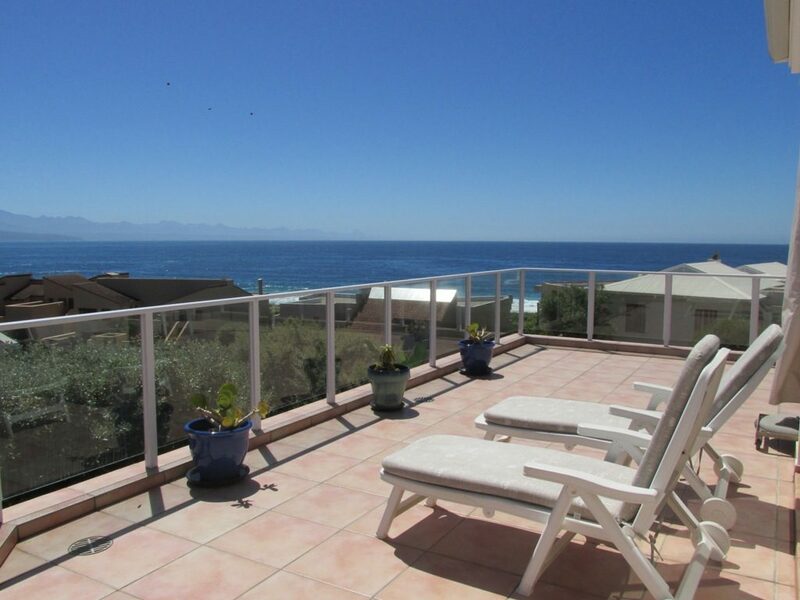 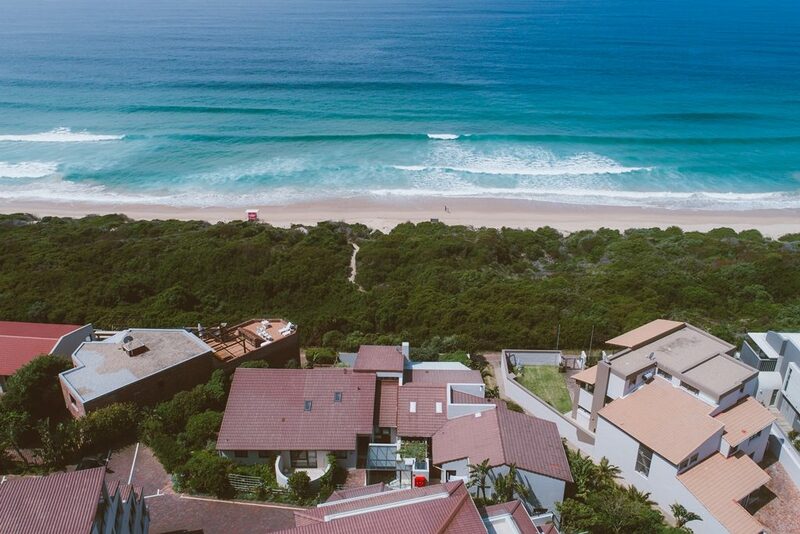 ±450 meters to Robberg Beach. 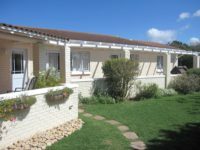 There are 4 bedrooms – sleeping 6 adults and 2 children. 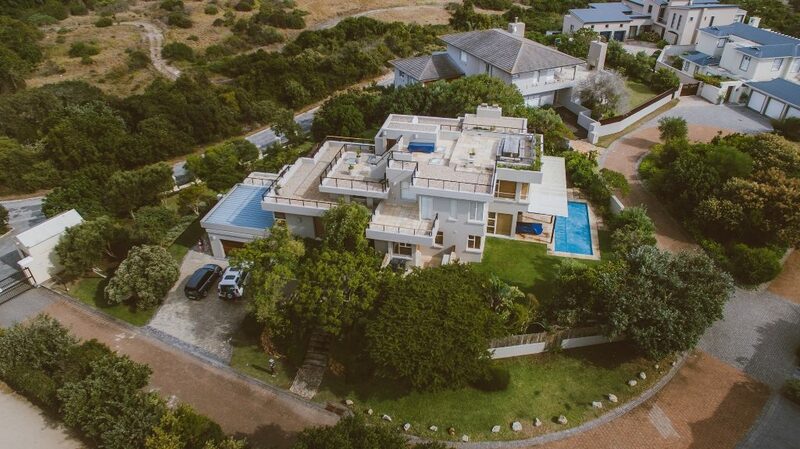 DSTV and WIFI included. 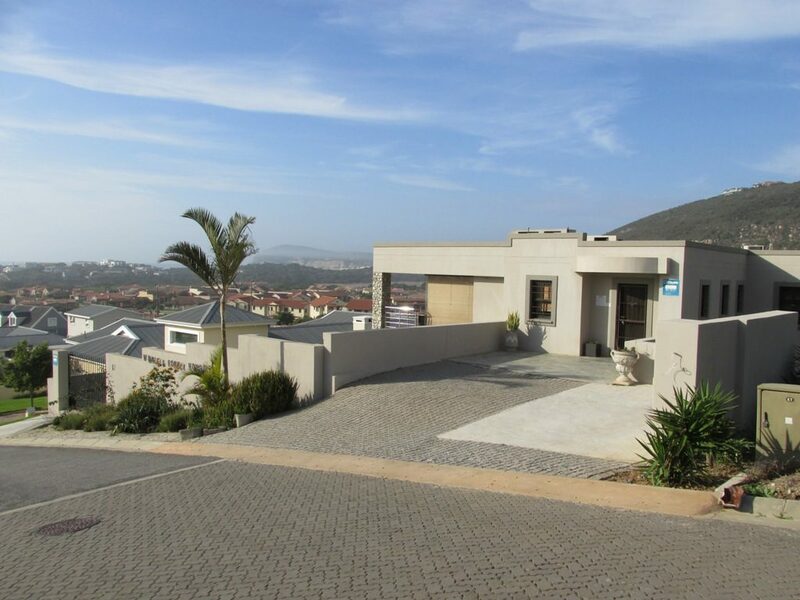 From the driveway, walk up a few steps to the front North-facing patio which overlooks the street and a greenbelt. 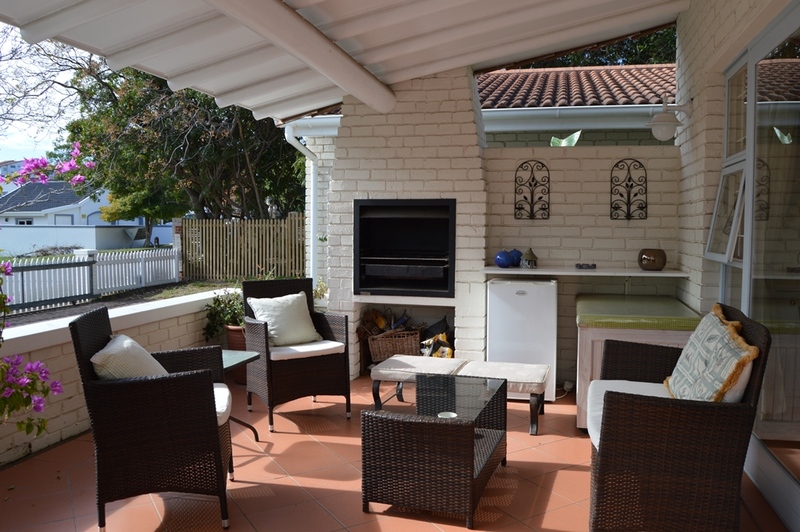 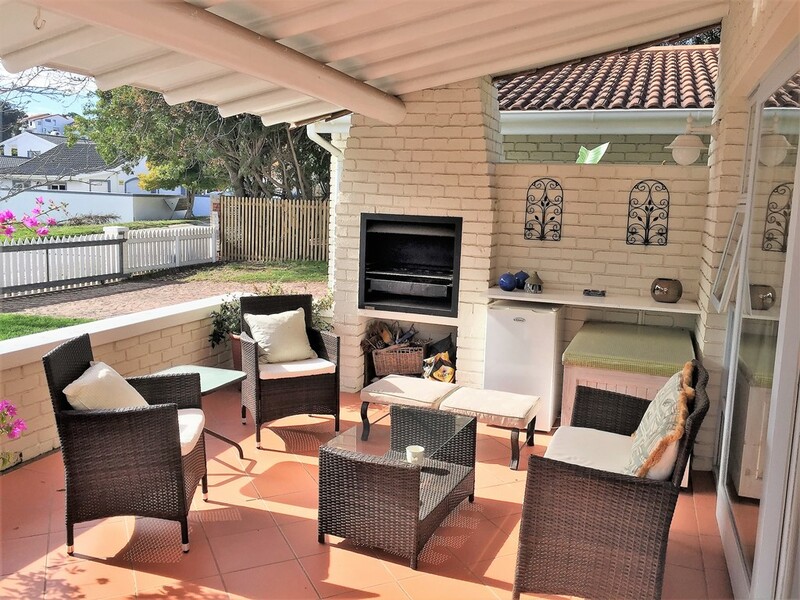 The outdoor patio and built-in braai are in the front. 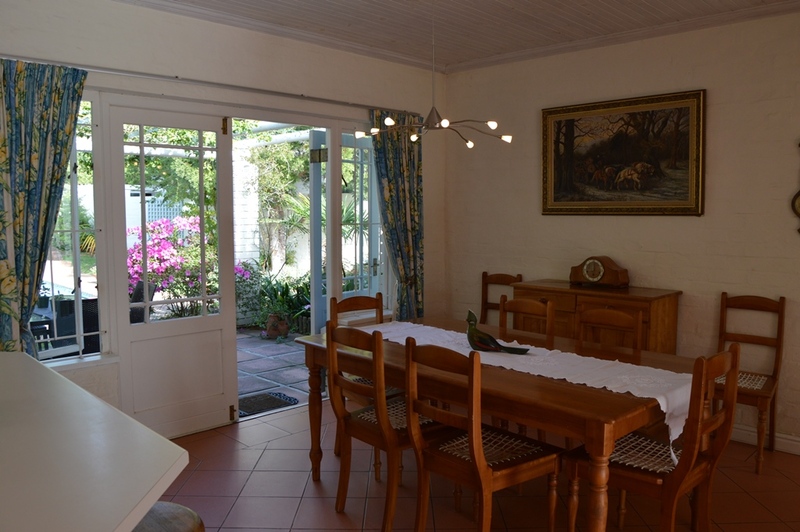 From the front door is the open-plan living and dining area and kitchen. 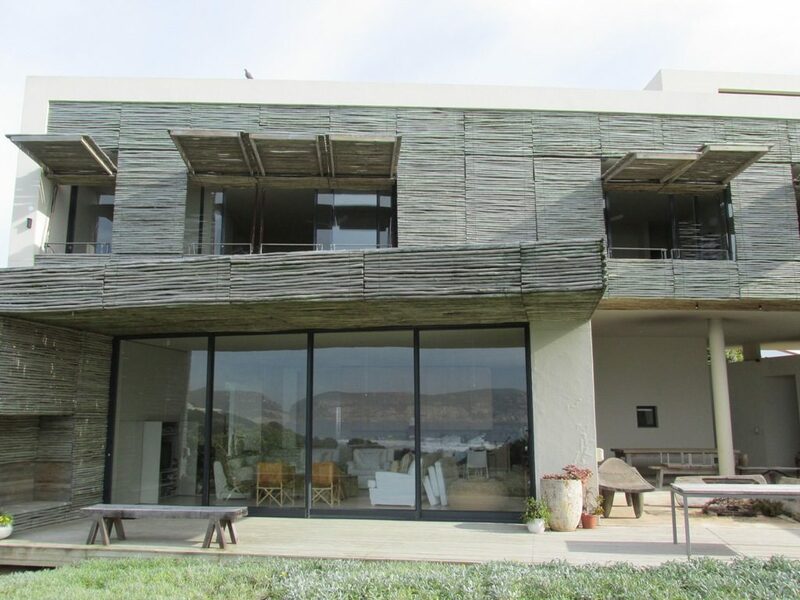 Doors lead out from the dining area to the outside patio and garden and pool. The patio has a table seating 6. 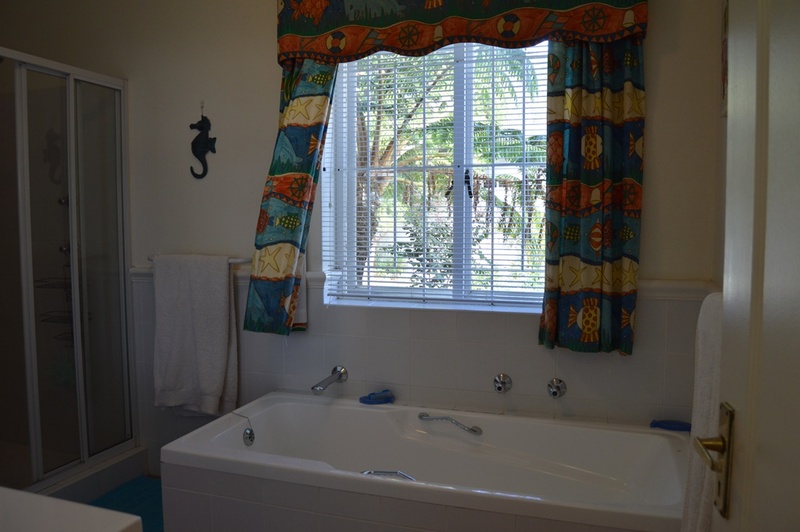 The kitchen has a separate fully equipped scullery: Dishwasher, Washing machine and tumble drier. 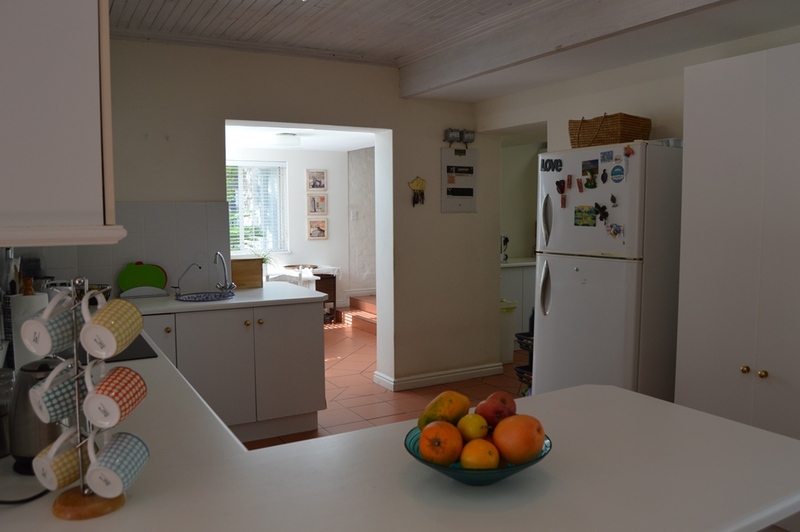 To the left of the kitchen is a sunny kitchen nook which leads to the TV lounge and a guest bedroom. 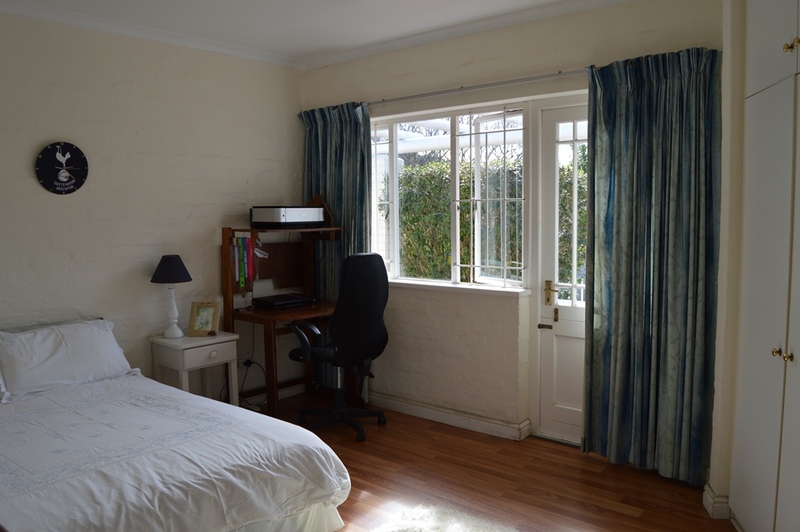 The main bedroom and other two bedrooms are on the other side of the house. 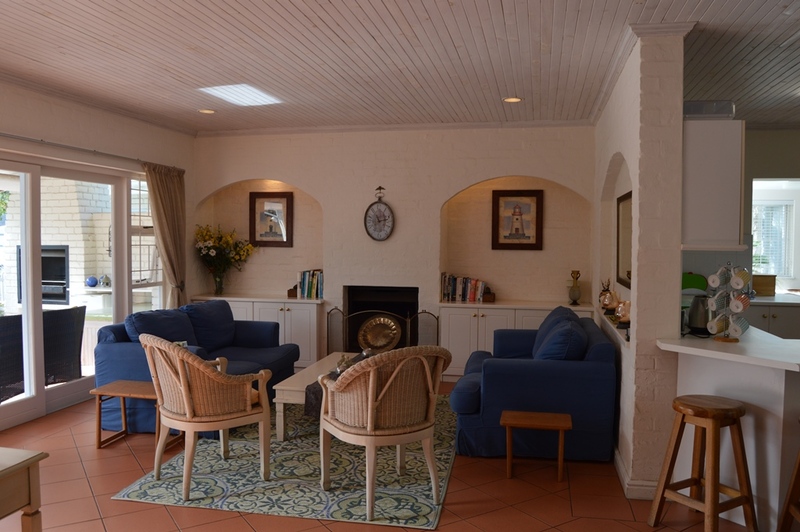 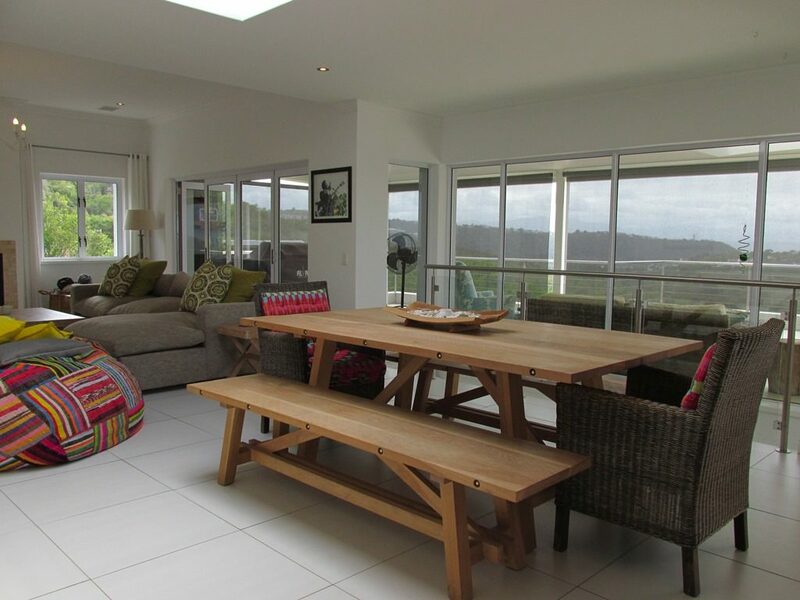 The living and kitchen areas are tiled throughout. 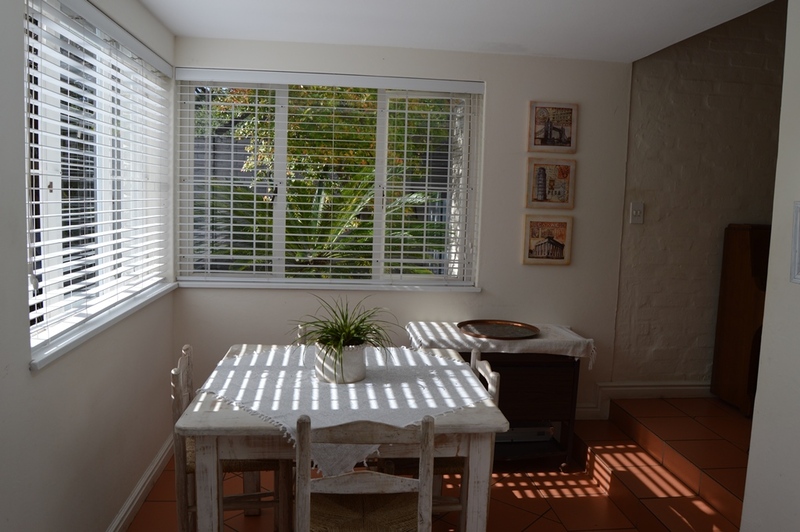 The Indoor dining table seats 8 while the kitchen nook seats 4. 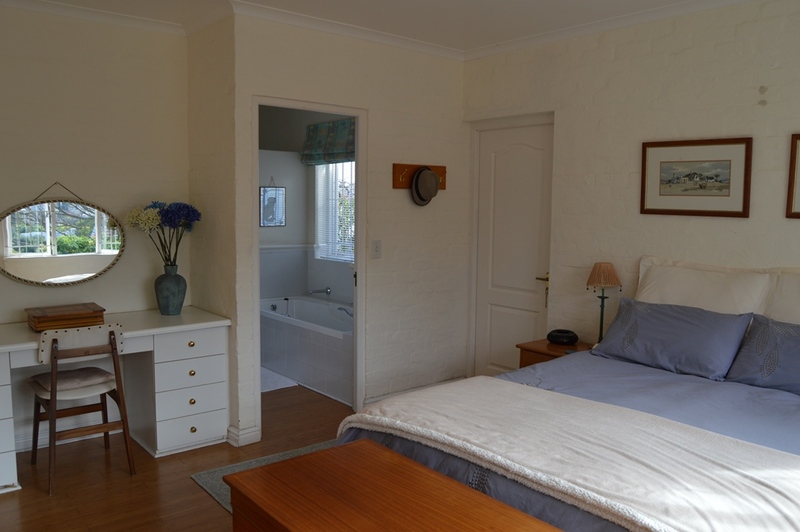 Bedroom 1: Main Bedroom: X1 Queen extra-length bed with en-suite bathroom: Bath, Shower and Toilet. 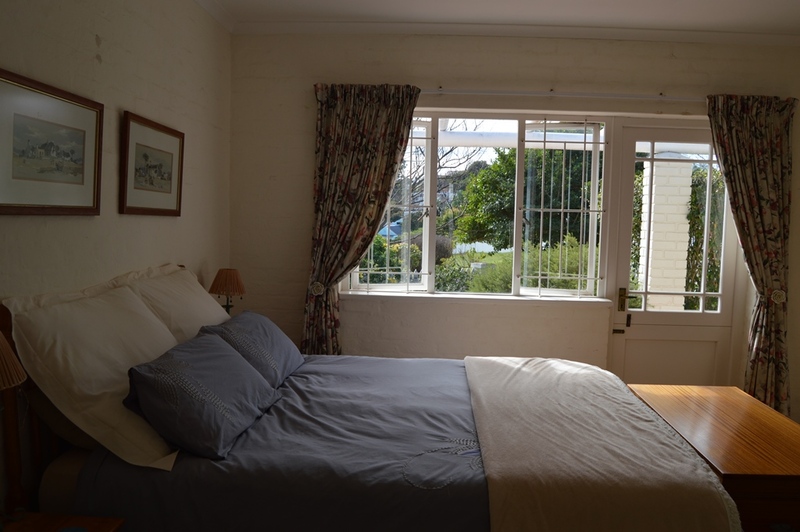 Bedroom 2: X2 Single Beds (wooden pine beds suited to children). 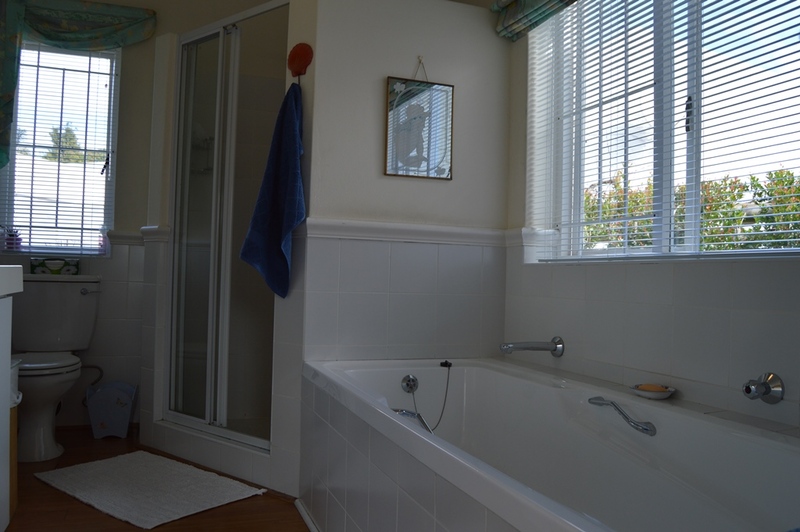 Family bathroom: Bath, Shower and Toilet. 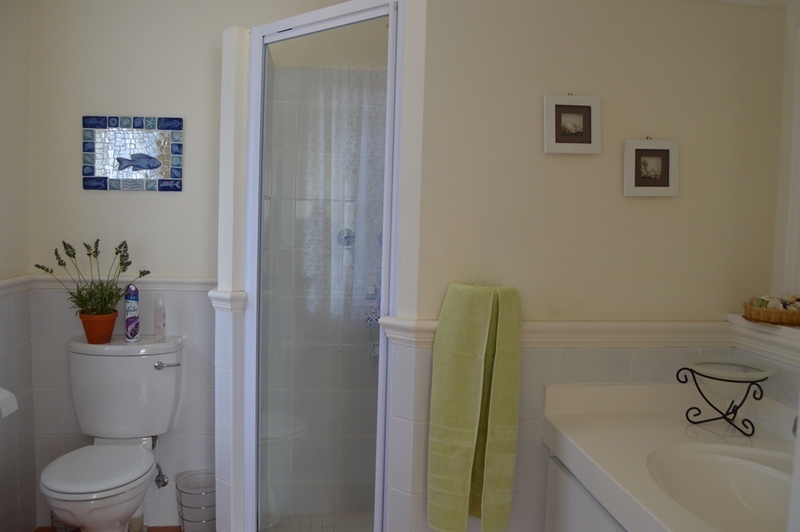 Bedroom 4: X1 Queen extra-length and en-suite bathroom: Shower & Toilet. 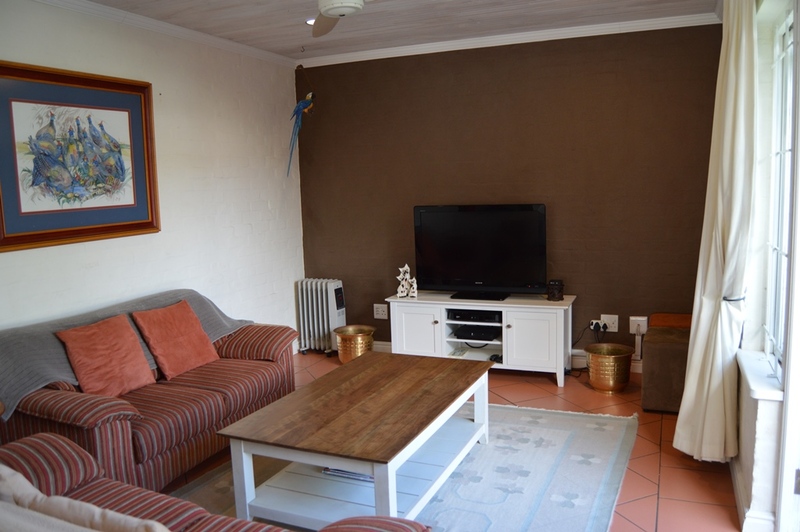 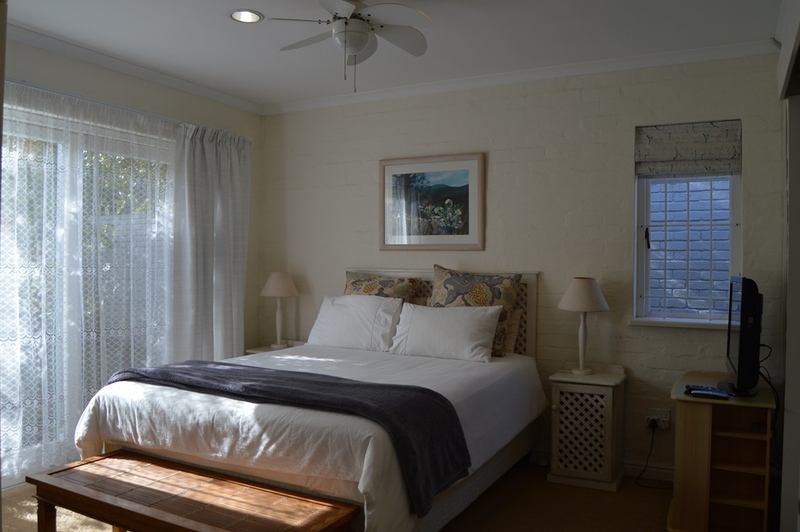 This bedroom has a ceiling fan and TV connected to the DSTV * This is on Dual DSTV and can watch independent channels from the main TV lounge. 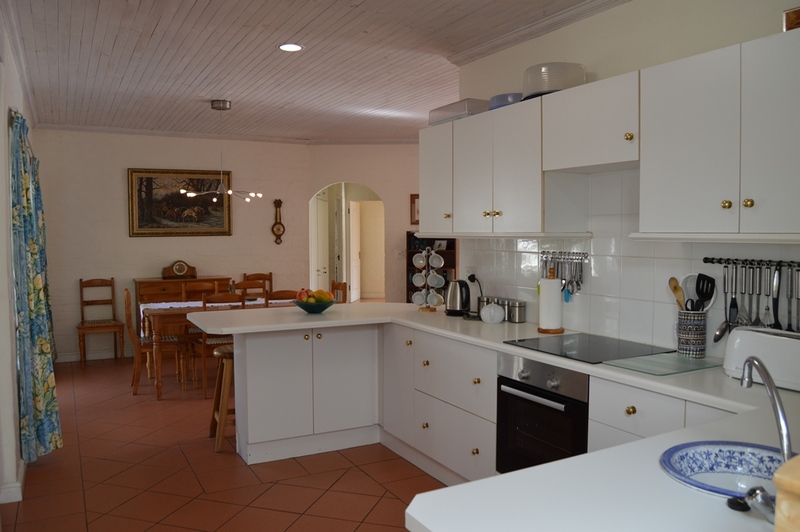 Kitchen is equipped with a 4 plate electric hob and Bosch oven. 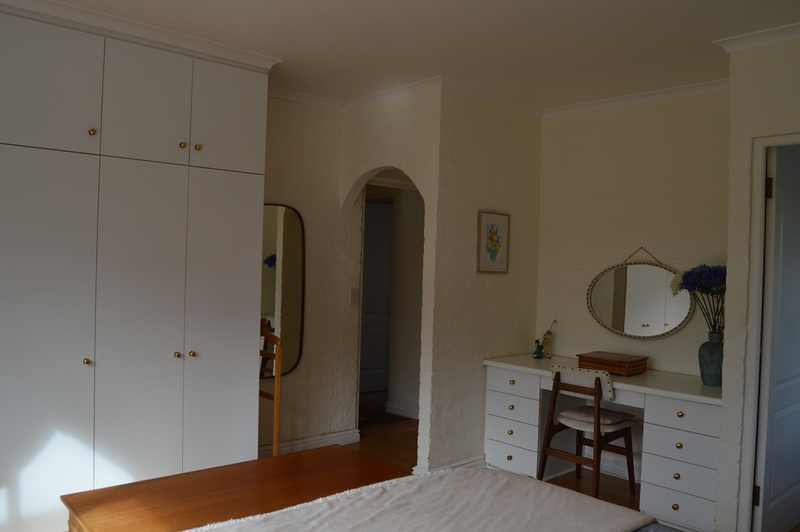 Scullery: Dishwasher, Washing machine and Tumble drier. Premium Dual DSTV. 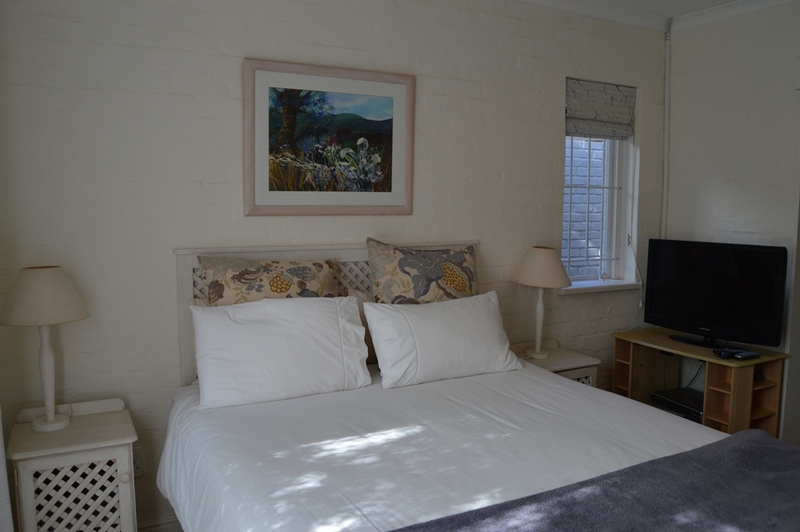 You can watch different channels in the 4’th bedroom and the TV lounge. 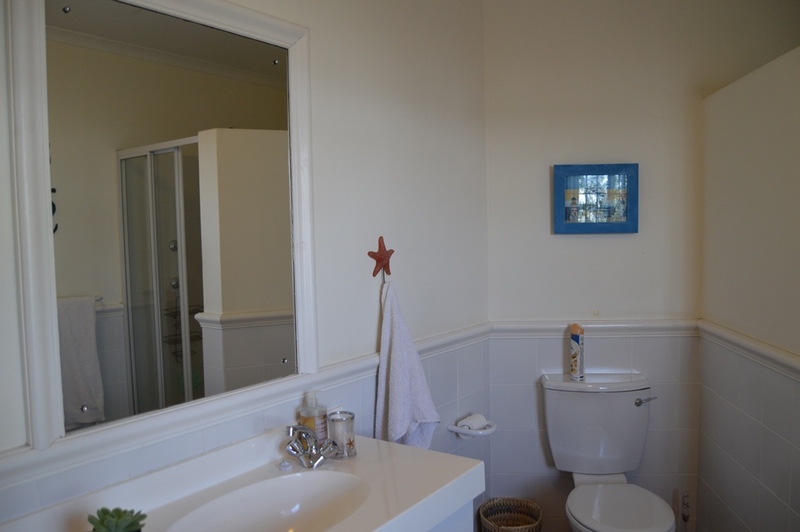 Uncapped Wi-Fi included. 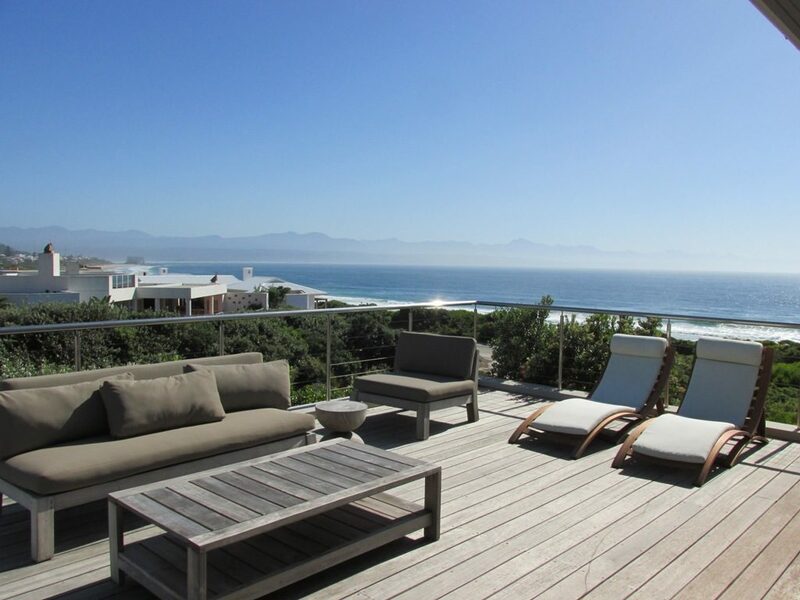 The service is provided by AFRIHOST and TELKOM. 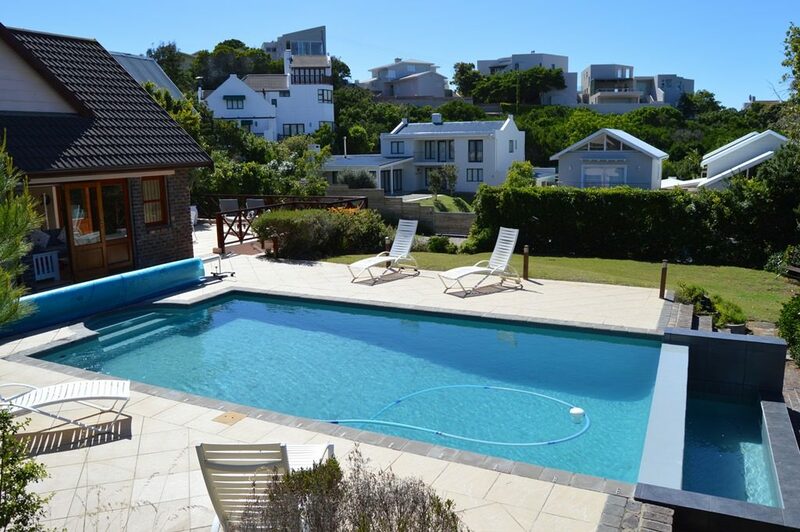 The swimming pool may have a safety net on request. 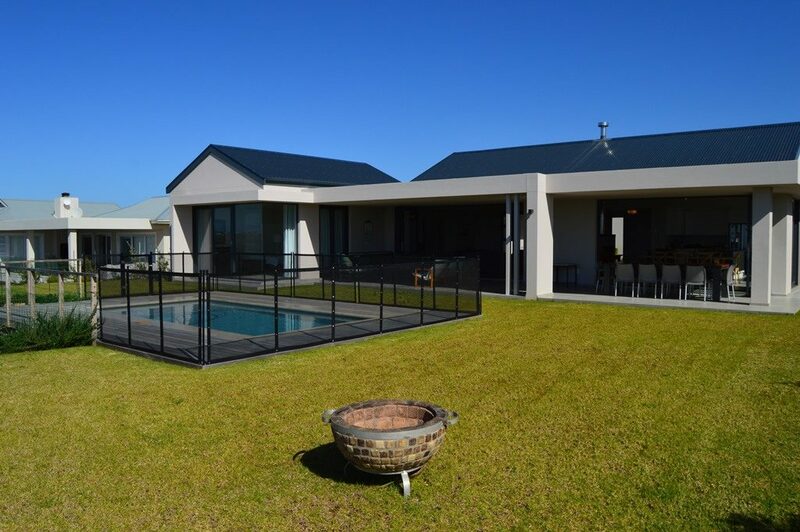 No swimming pool fence. 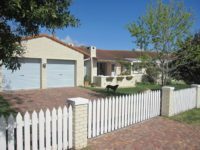 Off-road parking for two cars and a trailer behind a manual wooden gate, uncovered. 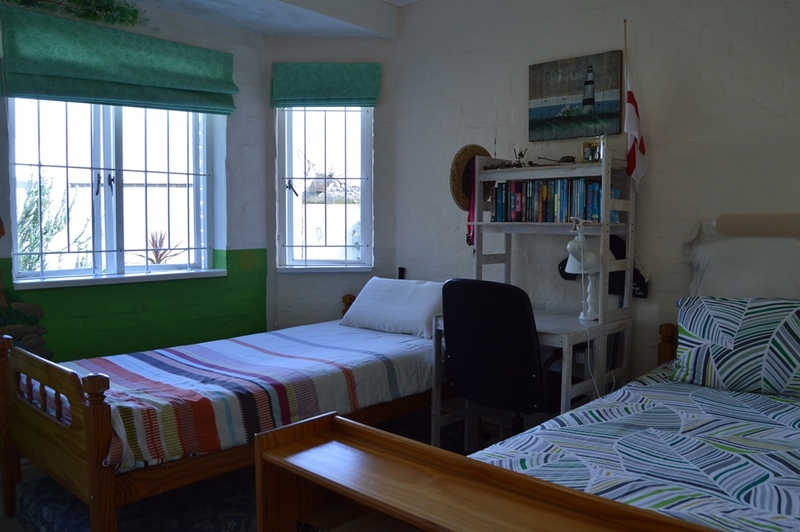 Please note that there is a room off the main bedroom which is locked and excluded from the booking.